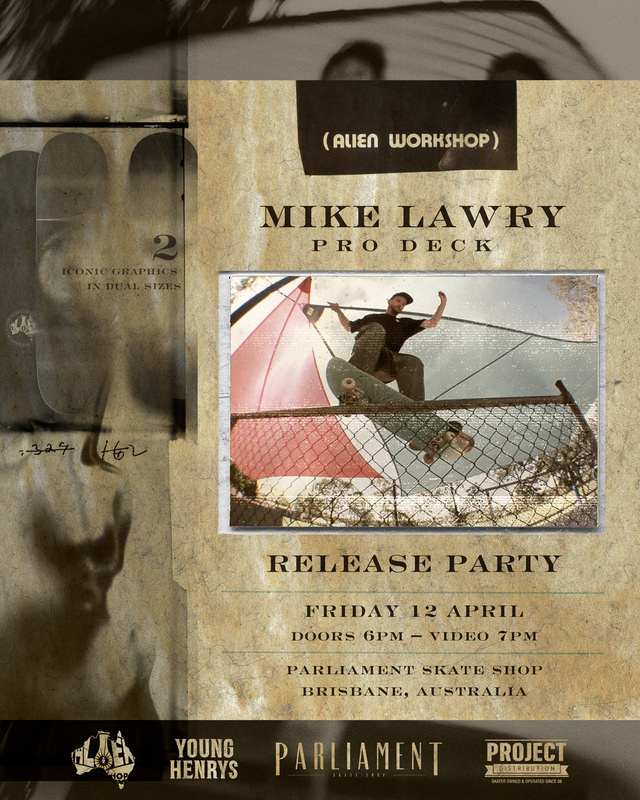 We are beyond stoked to reveal that Brisbane skateboarder Mike Lawry will have two Australian Exclusive Alien Workshop pro models and to celebrate we’ll be launching the boards with a bang! 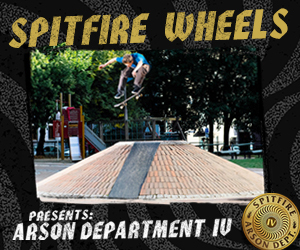 Mike is one of the hardest working skaters we know, consistently putting out mind bending ledge combo footage and photos. He’s well and truly paid his dues over the years and we couldn’t be more proud to have helped create a board on such an iconic company with Mike’s name on it. The graphics are by OG Alien artist Mike Hill and are classic Workshop, so this will be a must have for any collection. Young Henrys are on board for the party and will be keeping everyone hydrated on the evening  See you there Brisbane!